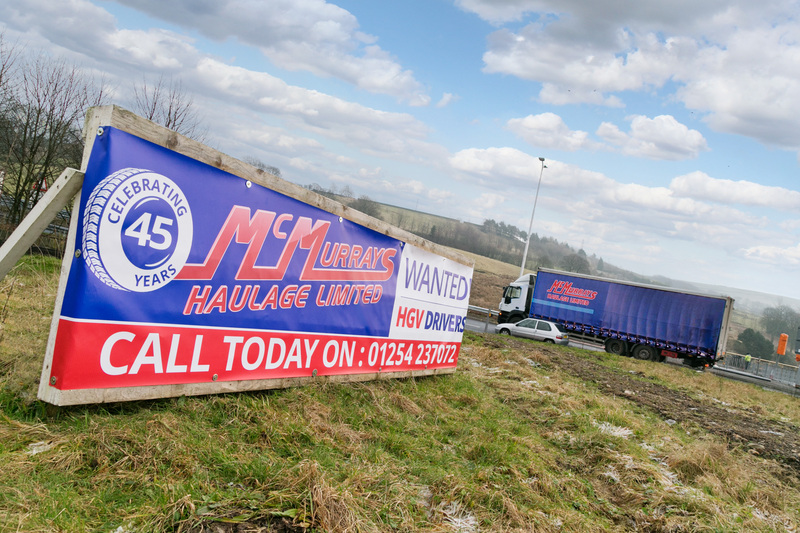 We welcome applications from experienced drivers looking to join the McMurrays Haulage team. 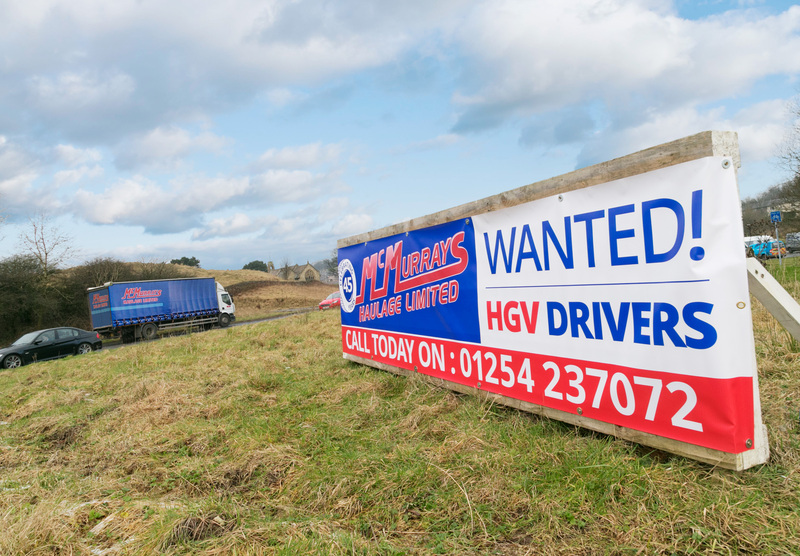 You will be required to undergo a driving assessment before a decision is made regarding an offer of employment. All offers of employment are subject to satisfactory references. All new employees must complete a three-month probationary period following successful completion of which permanent employee status will be confirmed. The Company will honour any holiday commitments already made but will not pay holiday pay during the probationary period, although holiday entitlement will accrue in the first three months. The Company will not pay for any Statutory Bank Holiday days that occur during the first three months of your employment. The Company reserves the right to deduct any overpayment of holidays from final salary payments. Any incorrect information on this form may render your application void. Please give details of your current and previous employment for the last 5 years. We will need to take up at least 2 references with your previous employers. How many years have you held a Class 1 Licence? Which Shift do you prefer to work? Do you belong to any official organisations? This detail will remain confidential and will only be used for the purposes of this application.